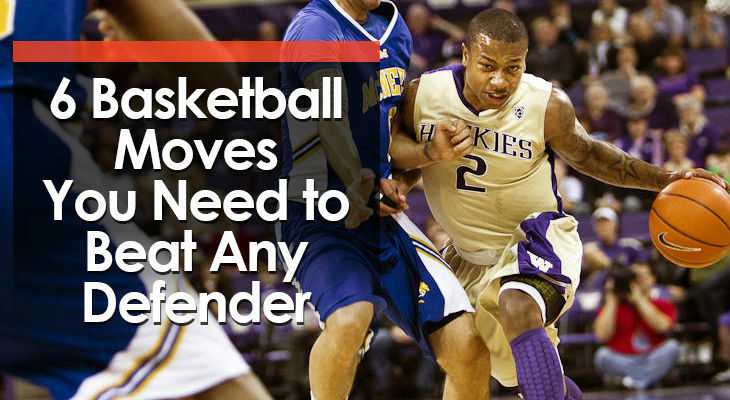 By perfecting 6 fundamental basketball moves, you’ll have everything you need to explode past any defender on the court. 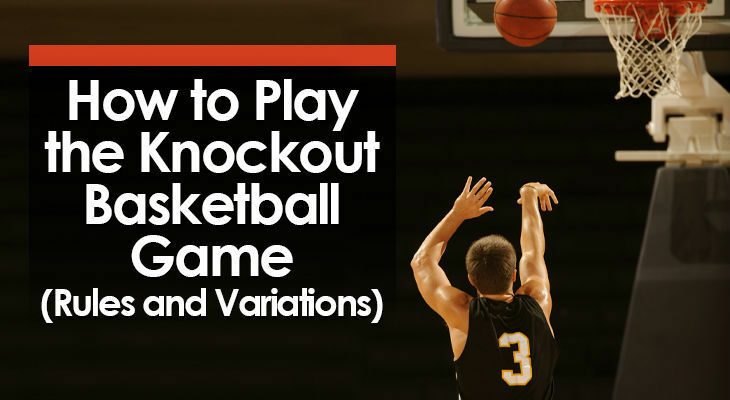 “Knockout” is a basketball game often used by teachers and coaches during school or basketball practices. 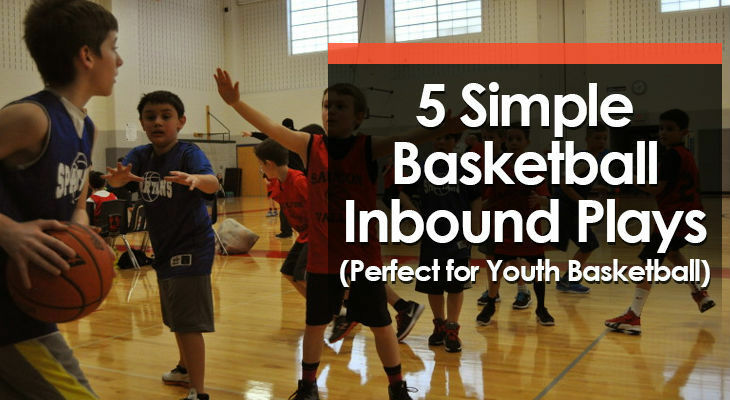 It involves players in a single file line attempting to score a basket before the person behind them. 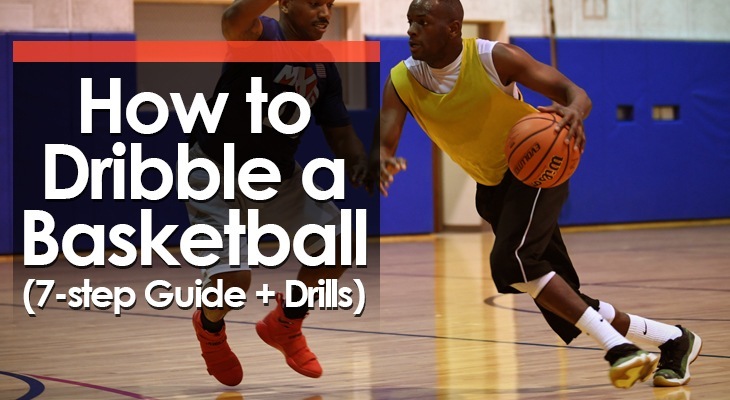 Learning how to dribble a basketball is usually the very first skill a player will learn. • Keep their head up to see teammates. • Move around the court. • Protect the ball from the defense. Then learning how to dribble a basketball can be intimidating. If you want to be a great player, you must be willing to outwork your opponents (and teammates). 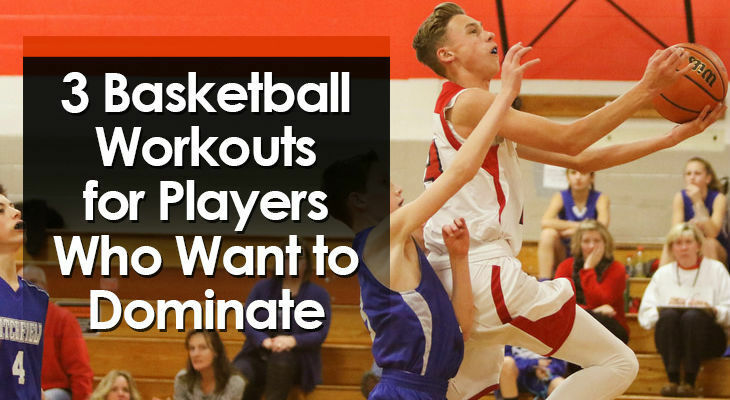 This requires getting in the gym for basketball workouts 3+ times per week. 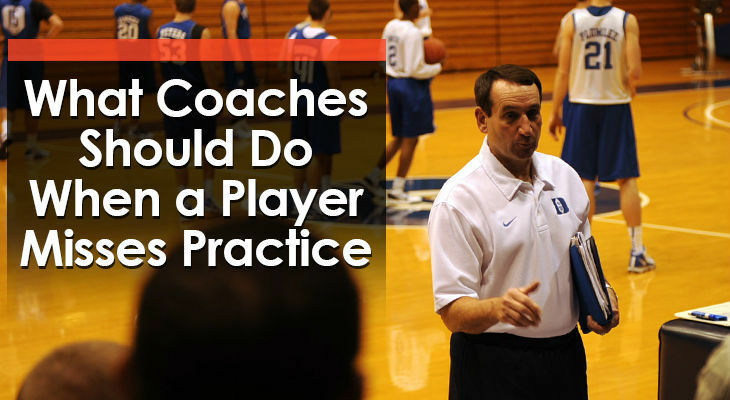 Because if you’re only getting better at team practices, there’s no way you’ll be able to distance yourself from everyone else you’re competing against.